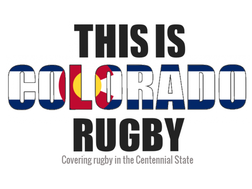 The Aspen Rugby club, more formally known as the Gentlemen of Aspen, incorporated themselves on July 22, 1977. That was ten years after Englishmen Steve Sherlock recruited a team mostly from the local bars to play in the first Ruggerfest. 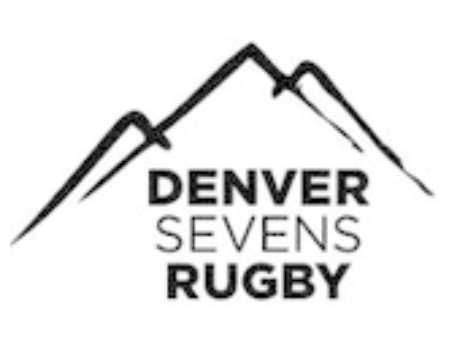 Aspen did not have a rugby team at the time, but in 1967 some teams from Denver thought that Aspen would make a great place to play some rugby and drink some beer. 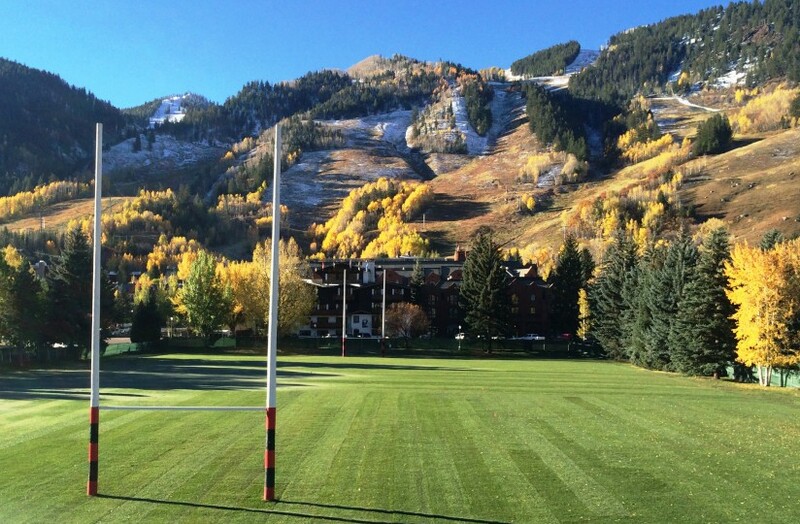 So Sherlock, a native Englishman, put a motley crew together and introduced the game of rugby to the citizenry of Aspen. The Gents took the field dressed in red and black basketball jerseys borrowed from the local high school basketball team. The town came out in mass to watch the Gents loose their first match but the seeds of the tournament and the club were sown. It was not until the next summer that the Gentlemen started to formally play rugby on a regular basis. Since then the Gentlemen have had more than one thousand players from all over the world come to Aspen to play in red and black hoops with the prominent Aspen leaf displayed on their backs. 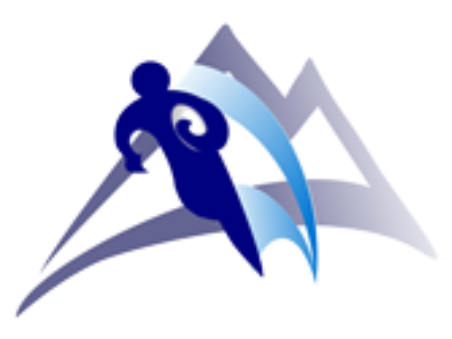 And Aspen has competed in the Colorado Ski town league, the National Club competition, the Super League, and the National Sevens competition with marked success. There is a strong affinity all former players have for Aspen. The club is blessed with outstanding fields, a history of world-class coaches and international players, and the support of the town like few other clubs experience in the states. In its nascent beginnings the team was made up mostly of local ski bums who looked to rugby to fulfill their need to compete in some competitive activity when the skiing was not possible. The town of Aspen has a plethora of world-class athletes. 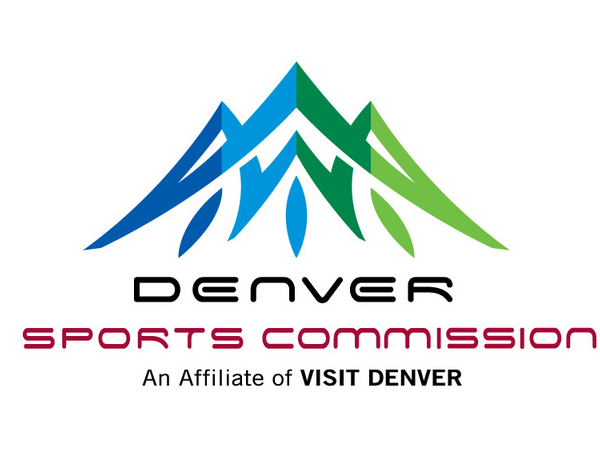 Whether it is climbing Mount Everest, competing in Alpine sports in the Olympics, excelling in triathlons, racing cars on the formula one circuit, competing on the tennis courts at Wimbledon or skiing some of the most rugged untracked peaks in the world, Aspen citizens have made their mark in the sports world. The Gentlemen strive to emulate the very high standards that the community of Aspen has set. As an amateur sports club, our purpose is to advance and promote sound physical fitness and exercise and to promote athletic competition as part of the learning experience. These goals have not changed during the modern age of professionalism. We believe that the game has more to offer than a paycheck and that we can play to an excellent standard in the amateur format. 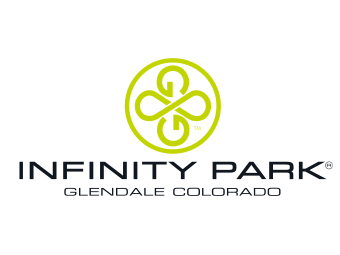 Aspen and the rest of the Roaring Fork valley is one of the greatest places in the world to live if you are athletic minded. 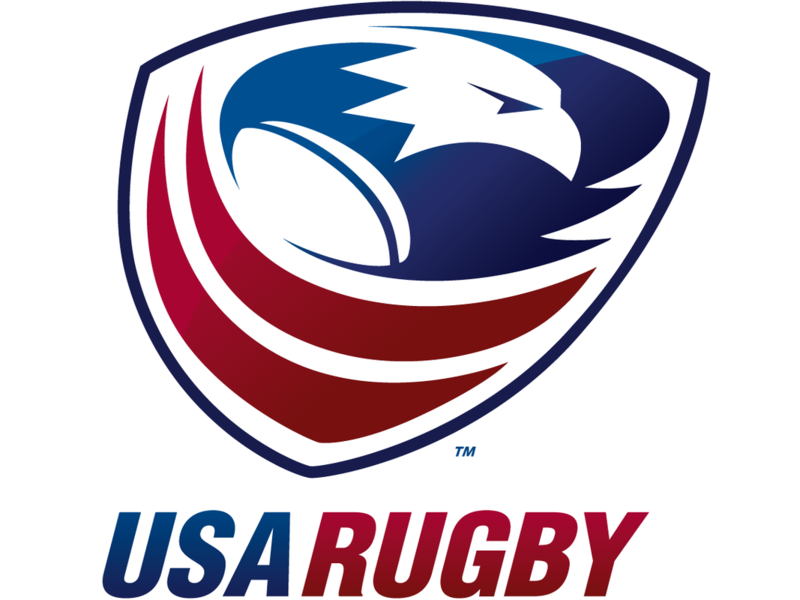 Over the years many athletes have come to Aspen to play rugby and have stayed to become vibrant members of this community. 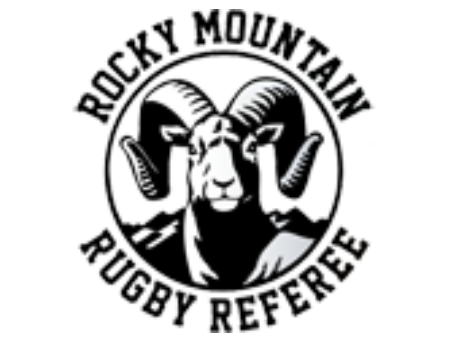 These veterans want to see the tradition of Aspen rugby thrive and invite players to come up here to enjoy an excellent rugby program and a great mountain life style. Need to contact the Gentlemen of Aspen?